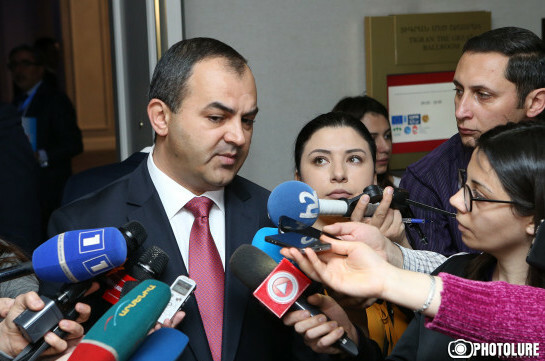 Armenia’s Attorney General said they saw grounds for Armenia’s second president Robert Kocharyan to stay under arrest after the end of preliminary investigation. “Agreed with it, the investigative body submitted a motion for prolonging arrest for another two months. Recently it was appealed at the Court of Appeal and it was clear that we still believe that grounds for his arrest exist,” Davtyan said. The attorney general said with their perception the new law is not toughening the responsibility. 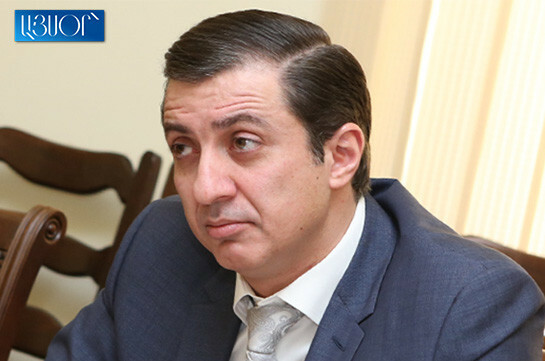 The criminal case with the accusatory conclusion against Armenia’s second president Robert Kocharyan, head of chief staff of the Armenian armed forces Seyran Ohanyan, deputy defense minister Yuri Khachaturov, head of president’s staff Armen Gevorgyan has been sent to the corresponding prosecutor for addressing it to court. “Mihran Poghosyan has been discovered in Moscow by Russian law enforcers,” Marina Ohanjanyan told Aysor.am.